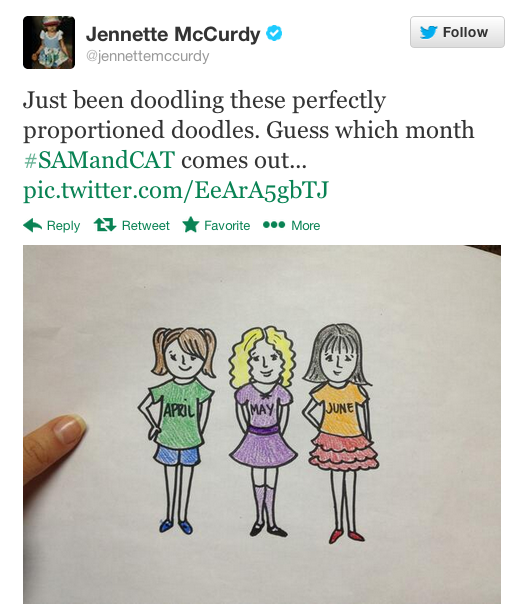 We're not going to lie: After a series of clues, we spent a good chunk of today anxiously awaiting Ariana Grande and Jennette McCurdy's surprise, which led to #SamAndCatSurprise to trend worldwide on Twitter. But just when we felt like we couldn't wait any longer, the "Sam & Cat" co-stars finally revealed that the hit Nickelodeon series will be premiering in June! Before the big announcement, the girls proved that they're really good at teasing us. See the hilarious chain of tweets below. But at least we knew we wouldn't have to wait until August... Phew. Oh, Jennette. You're so silly. 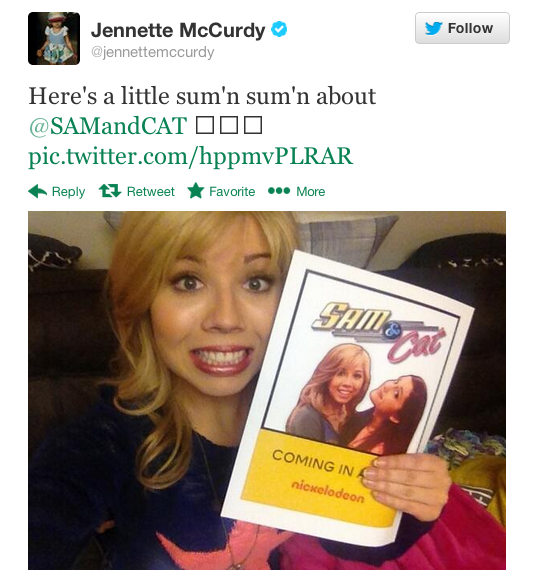 What did you think of Ariana and Jennette's #SamAndCatSurprise? 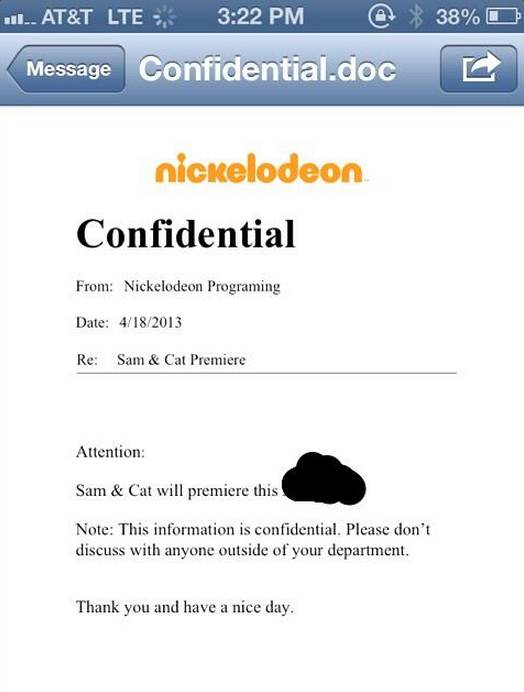 Will you be tuning in for the 'Sam & Cat' premiere? Tell us in the comments below, or tweet @HuffPostTeen!